Please choose your song from the drop down list above. The reason that you can get your floor music so cheap here, is that we bought overstock from a company that produces official USAG floor music and we do not have the ability for you to preview the songs. They are the same songs you hear at competitions, so go ahead and save! A LARGE LOT OF REGULATION FORMAT GYMNASTICS FLOOR MUSIC CD SINGLES! NO NEED TO PAY $39.99 - $49.99 ANYMORE! TOP QUALITY PRODUCTION VERSIONS OF FAMOUS SONGS! MANY OF THE SAME VERSIONS USED BY WORLD CLASS AND OLYMPIAN GYMNASTS! How can we do this for such a low price? We are not music producers so don't have the cost of producing music. Once this inventory is gone though, it is gone! Take advantage of this one time opportunity to get your floor music at such a low price! We are sorry that we do not have, at present, the ability for you to preview the music ... thus the low price. 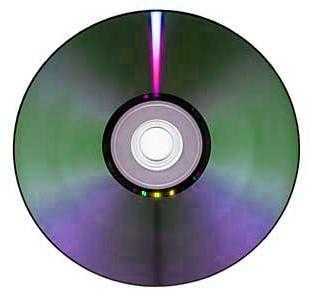 We are sure, however, that you will love the quality of, and professional renditions of the CDs. We have already sold over 100 of these CDs and have had 100% customer satisfaction!